Paramount MultiSport (formerly Paramount Adventure Club), was formed as a club for athletes looking to compete in Adventure races. While we still have members competing in adventure racing of all types, more recently the Club has moved its primary focus to triathlon training and racing of all distances. 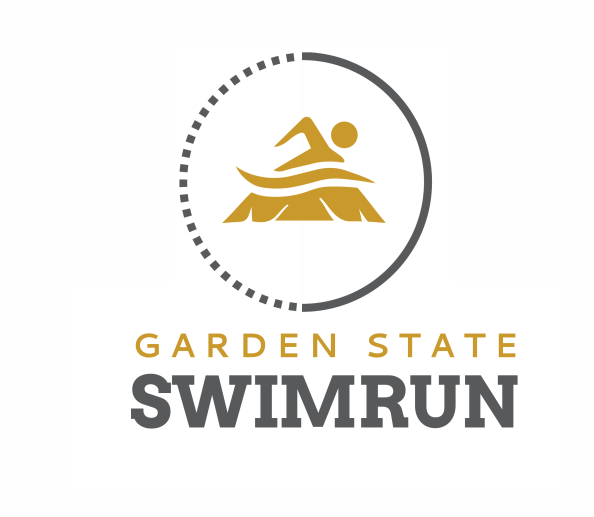 Paramount helped create the very popular Garden State SwimRun and is a partner in organizing the event each year. This continues to be a favorite New Jersey race for many athletes, both new and experienced. Our mission is to provide a network for triathletes to share information, to train together, to race together, and of course to socialize and form friendships. We are based in Northern New Jersey, primarily in the Morris County area. We welcome anyone interested in Triathlons, Running, Cycling, Duathlons, adventure races, Otillios, time trials, cyclocross...regardless of abilities, experience, speed, or anything else.